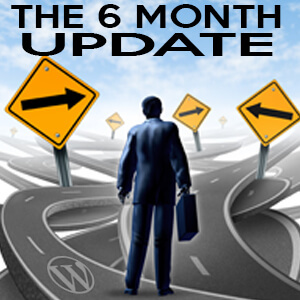 Podcast E158 – The 6 Month Update! This week I share my 6 month update on going solo. Segment 2: Sharing my 6 month update. FireShot – Chrome extension that allows take webpage screenshots. Found via Chris Ford on one of the WP Facebook Groups I’m in.